The Jet Age. An era born out of renewed positivity and a growing belief that anything was possible. Jet power revolutionised the world and the race was on to build the sleekest and fastest jets. was at an all-time high. Manufacturers and coachbuilders across the world were taking inspiration from supersonic flight. 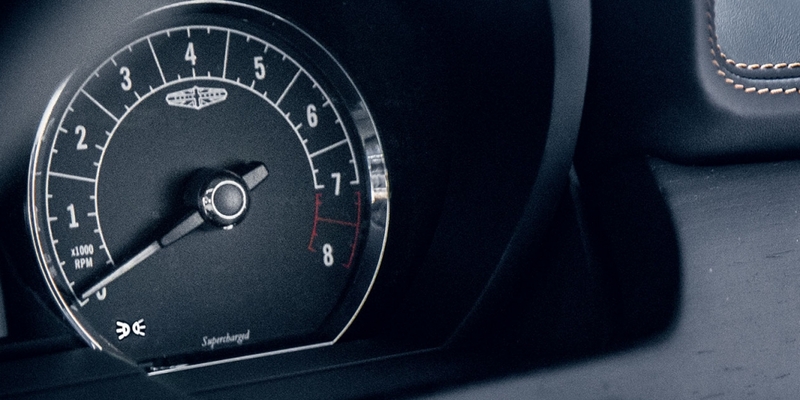 There was a need for speed and it wasn’t slowing down. 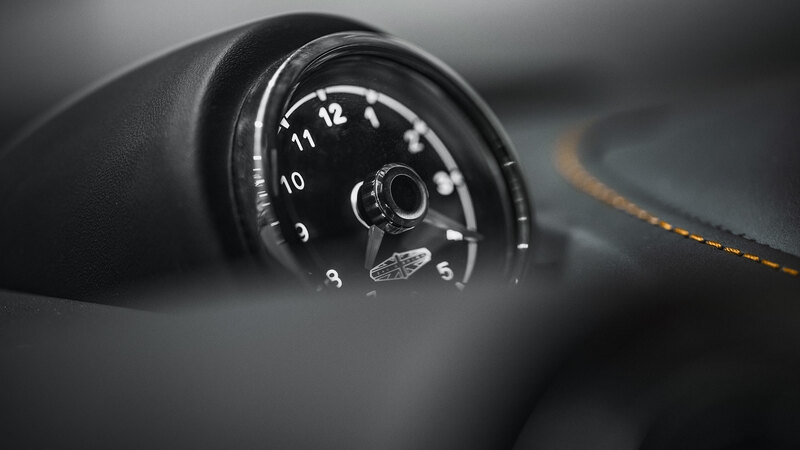 Speedback Silverstone Edition encapsulates this period of time, subtly recreates the mood of the Jet Age and propels it into the modern day. 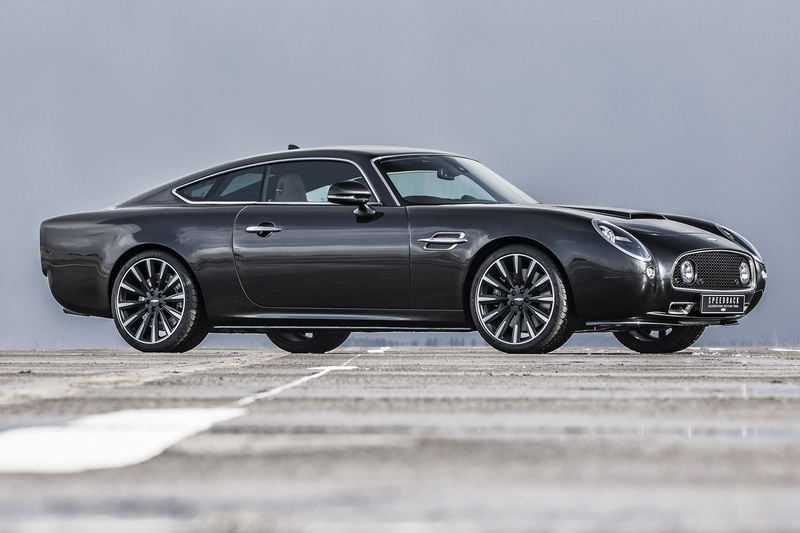 Speedback Silverstone Edition has been track-tuned to inspire pure driving emotion. A true performance Grand Tourer, optimised for crossing continents with ease, whilst rewarding those drivers who enjoy a more involved experience. 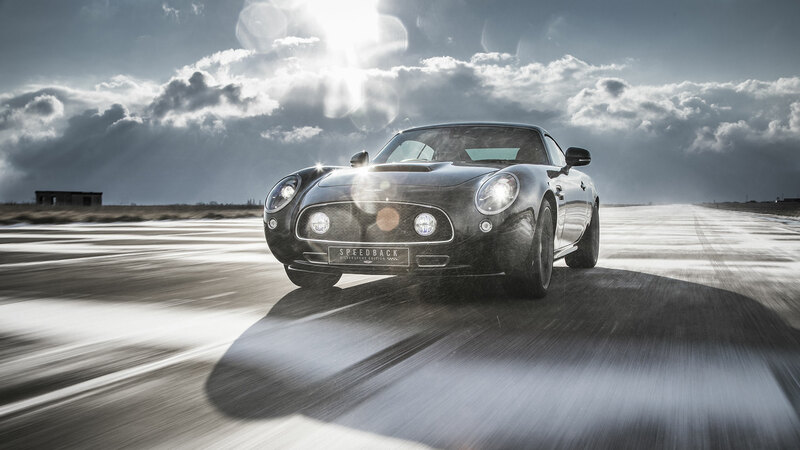 With added power and a dynamic suspension set-up, Speedback Silverstone Edition is a car with both elegance and agility. 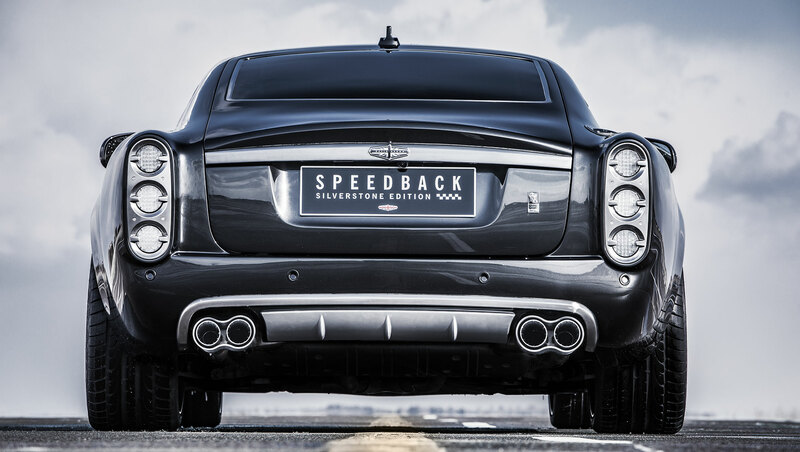 Performance-optimised suspension is enhanced by the fully automated Dynamic Stability Control (DSC) system, adaptive dynamics, advanced performance brakes and an active rear differential allowing Speedback Silverstone Edition to connect the driver to the road surface by offering enhanced dynamic feedback. 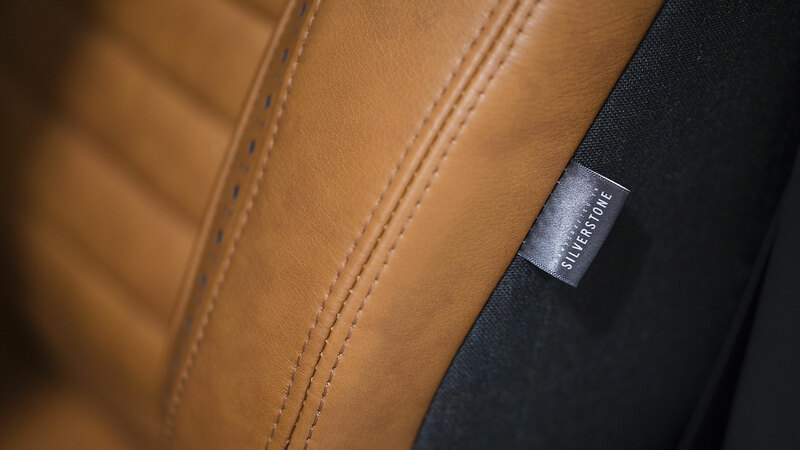 A true continental cruiser, Speedback Silverstone Edition offers driving in comfort and with ease. 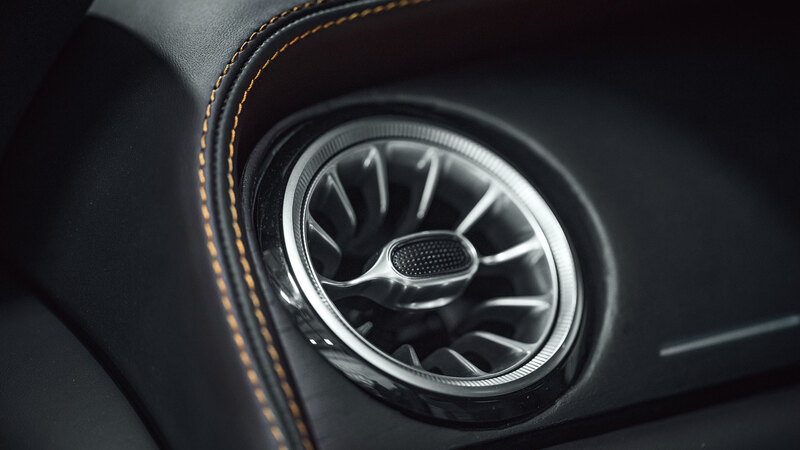 Sports mode transforms the car’s personality with on-demand performance, freer revs and immediate throttle response. 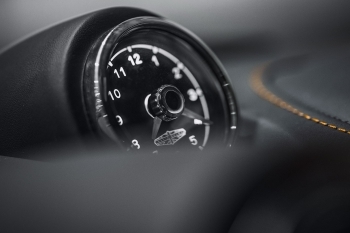 For a fully engaging drive, take control with dynamic mode, and experience firmer suspension sharper steering and gear selection through the beautifully machined aluminium manual gear selector paddles, located behind the flat-bottomed sports steering wheel. 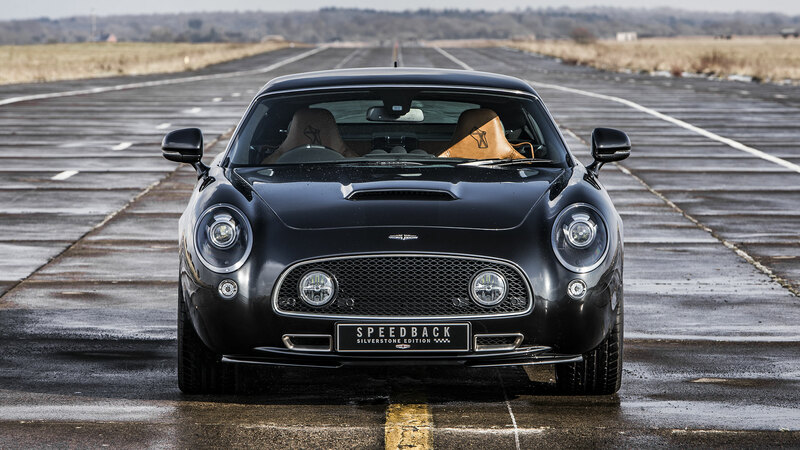 Speedback Silverstone Edition is a tribute to the GT racers of the past. Its sleek, streamlined aluminium body reveals its muscular, flowing proportions, indicative of speed, power and performance. There is no doubt that the 1960’s was a period that inspired some of the most beautiful automobiles ever made. When those cars were made lighter for competitive motorsport, they revealed their true form and their simplified lines made them even more desirable. 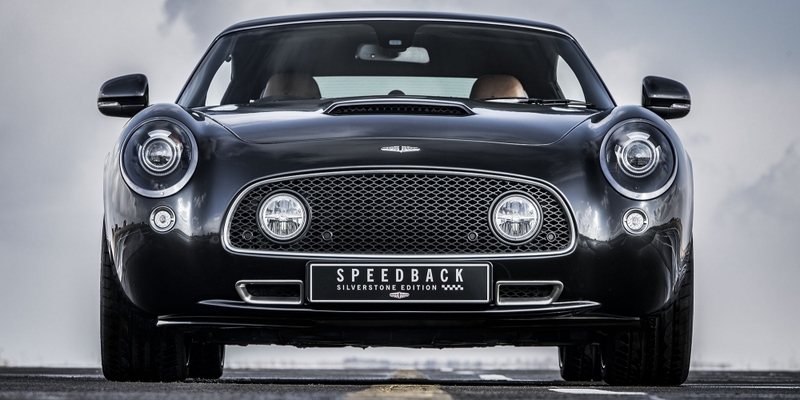 With a nod to its Sixties roots, and performance-focused characteristics, Speedback Silverstone Edition has been created to deliver pure driving emotion combined with elegant, timeless styling. 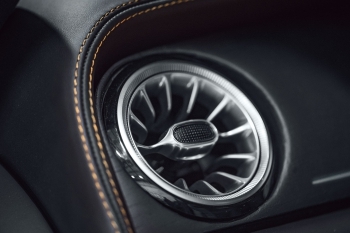 Twin auxiliary lamps are inset within the stealth black signature mesh grille, reminiscent of endurance GT racers. 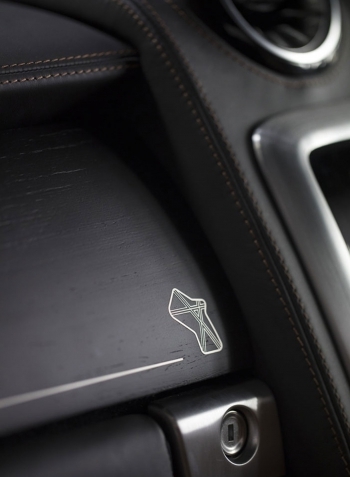 with dark ceramic surrounds and unique engraved graphics light the way. 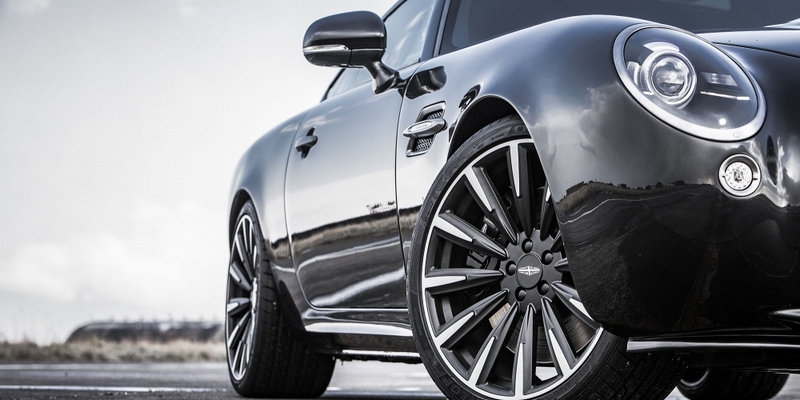 Body-coloured side skirt extensions and jet turbine-inspired ‘Afterburner’ 20” forged alloy wheels ground the car with an aggressive, purposeful stance. 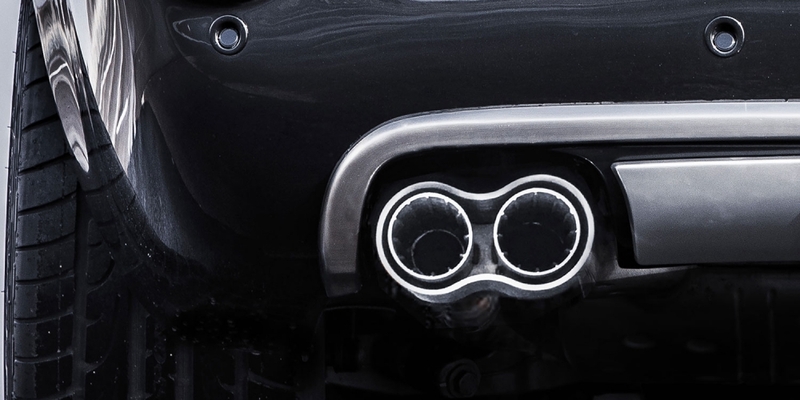 Quad exhaust finishers, directly inspired by vintage jet aircraft. The entirety of the exterior brightware is milled from solid billets of aluminium, chrome plated and hand-brushed to create a crisp, yet muted aesthetic. 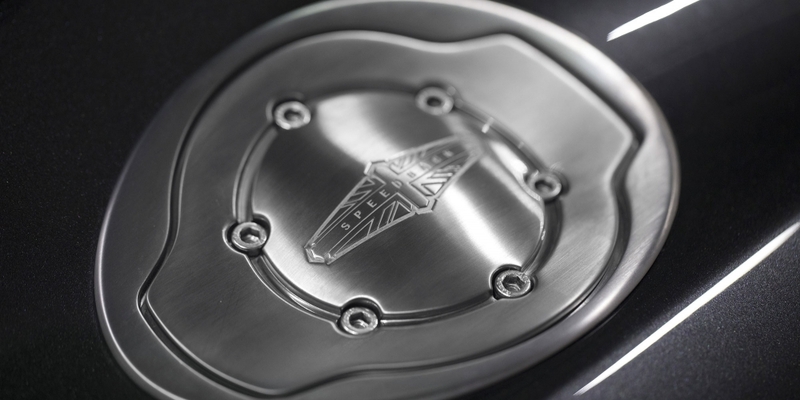 Monochrome badging portraying both marque and model are unique to Speedback Silverstone Edition. Handcrafted by artisan jewellers using a combination of traditional silversmith skills blended with state-of-the-art technology in order to complement the final lustre of the exterior paint finish. 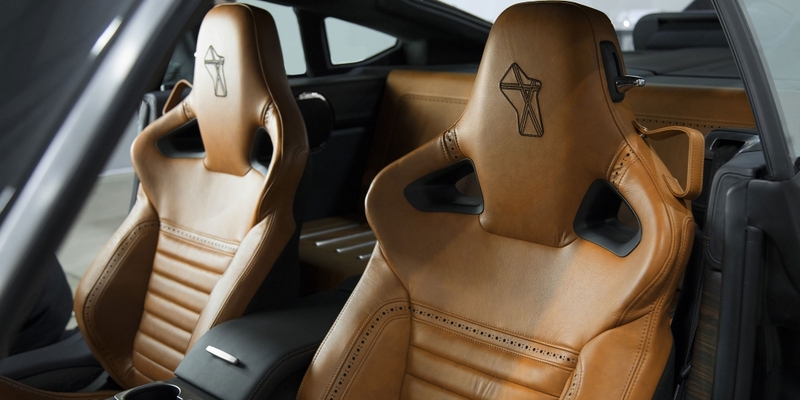 Inside the cockpit, uniquely brogued and embroidered leathers, open-pore scorched wood veneers, brushed chrome brightware and jet-inspired air vents pay homage to the racing past of the Silverstone Circuit, whilst hinting at the prestigious location’s aeronautical heritage. 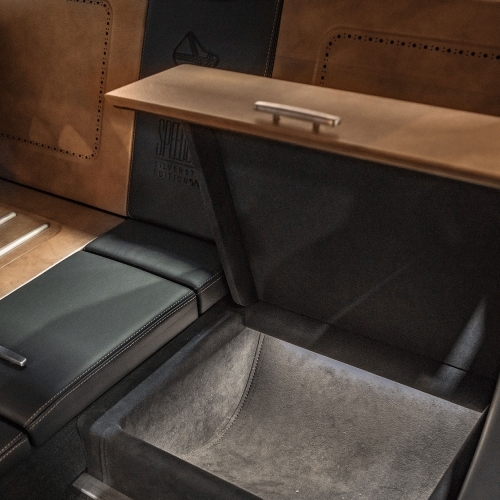 Each texture, material and finish within the cabin has been thoughtfully selected to stir the emotions. It’s an environment that seamlessly balances power and refinement. 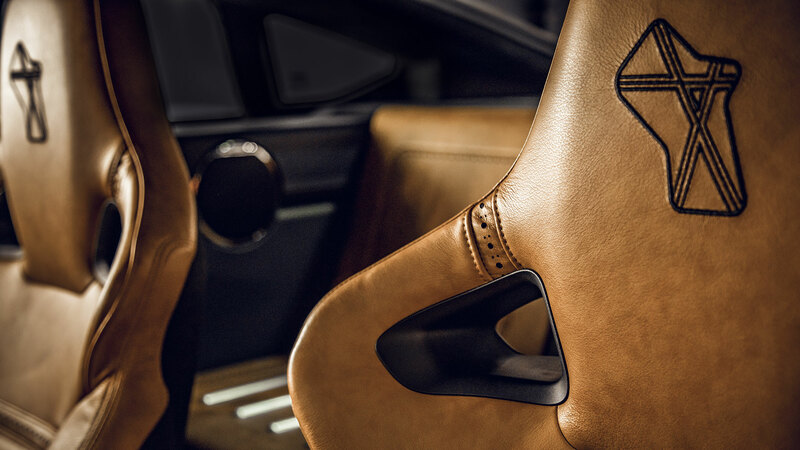 From the race-derived, contoured, flat-bottomed leather and Alcantara® steering wheel, to the beautifully brogued natural grain ‘Antique’ leather upholstery and Kvadrat® ‘Remix’ premium fabric, the cockpit is an awe-inspiring place to be. 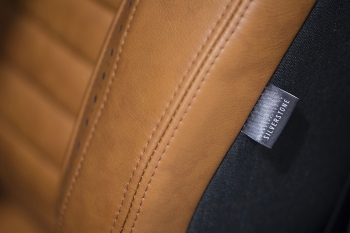 The embroidered, brogued, multi-way adjustable, heated sports seats are hand- trimmed and fluted in ‘Antique’ tan leather and Kvadrat® ‘Remix’ premium fabric. 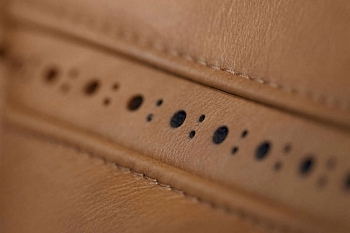 They offer both enhanced support and memory function for up to three people. 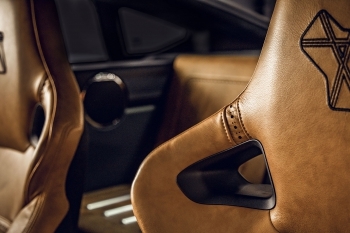 Contoured, flat-bottomed Alcantara® and leather-trimmed, with contrast tan stitching finished with a brushed aluminium centre-marker. 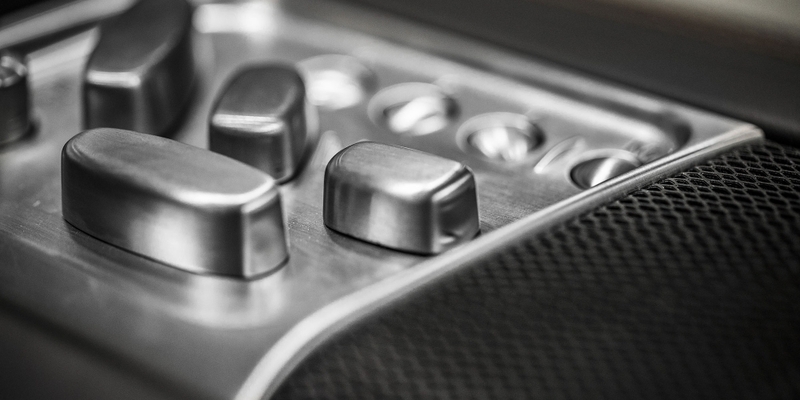 Machined aluminium gear selectors are mounted behind the steering wheel. 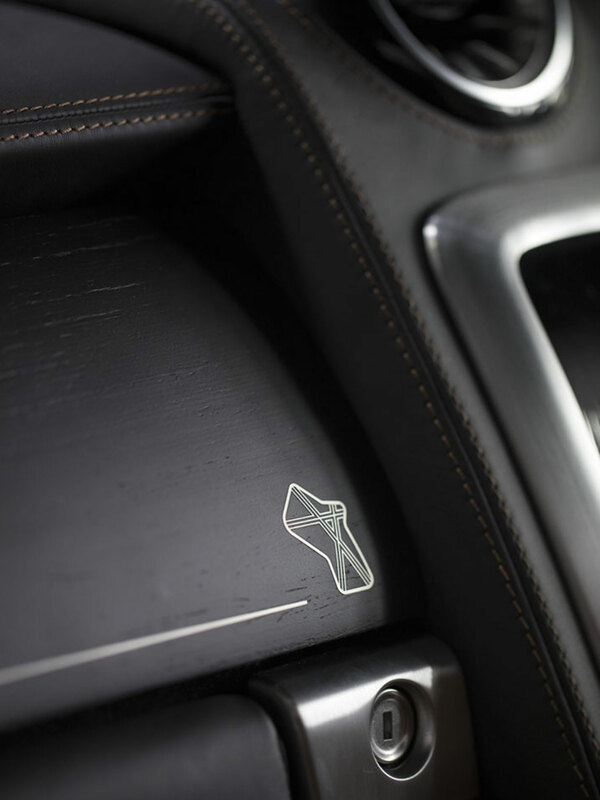 Each piece of Speedback Silverstone Edition’s switchgear is milled from a solid billet of aluminium, chrome plated and has undergone a painstaking hand-brushed process to its finish. 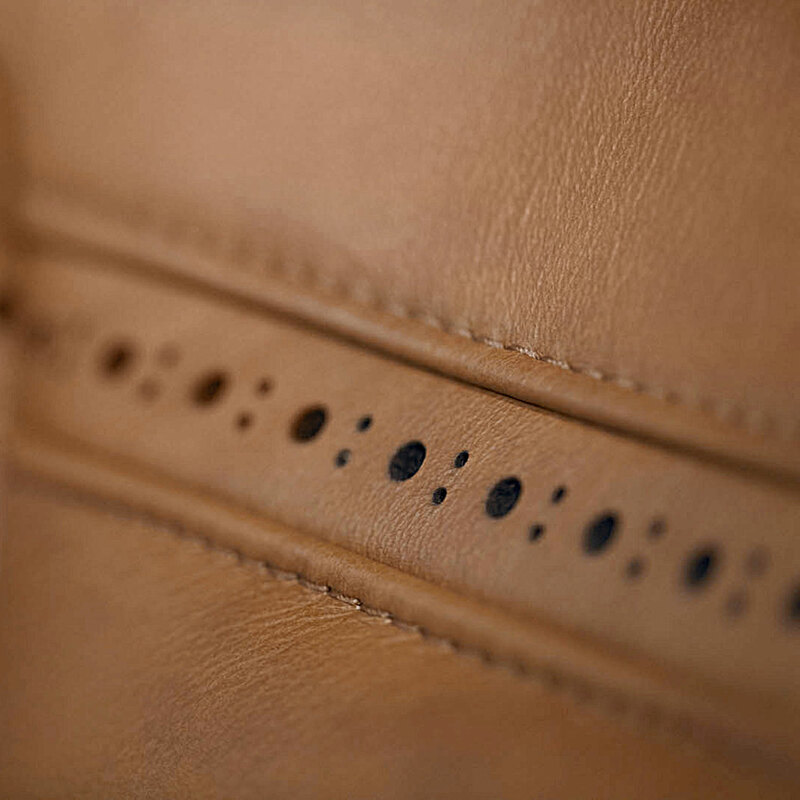 The handcrafted and specially commissioned instrument pack combines precision details with an aircraft dial inspired appearance, whilst the polished chaplets add a jewel-like feel to the cluster. 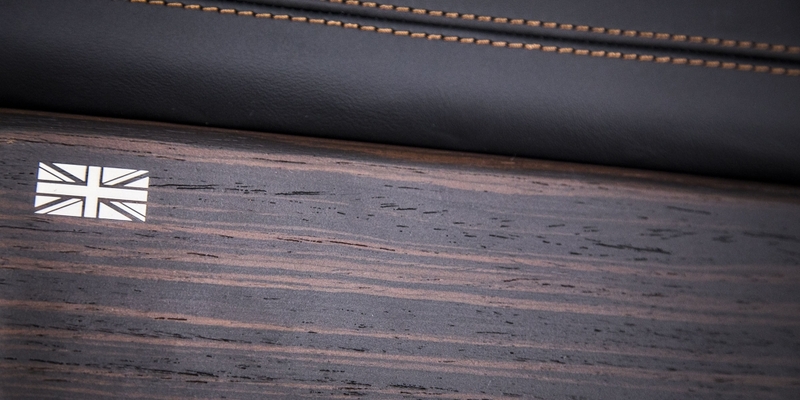 The open-pore, scorched ‘Ebony Macassar’ wood veneers fade from light to dark and house intricate metal inlays, unique to Speedback Silverstone Edition. 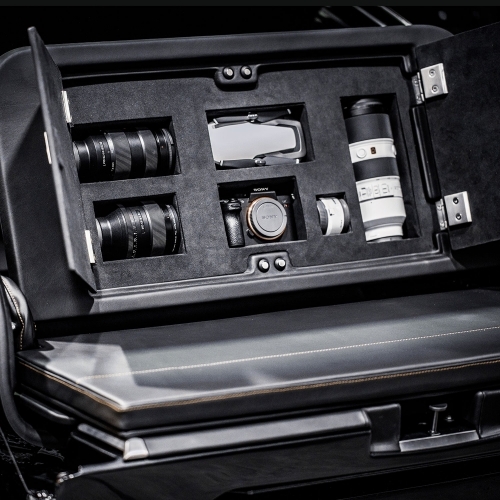 The rear of the cabin of Speedback Silverstone Edition folds down to offer a completely flat, leather-lined loadspace, offering in excess of 500 litres of luggage capacity. 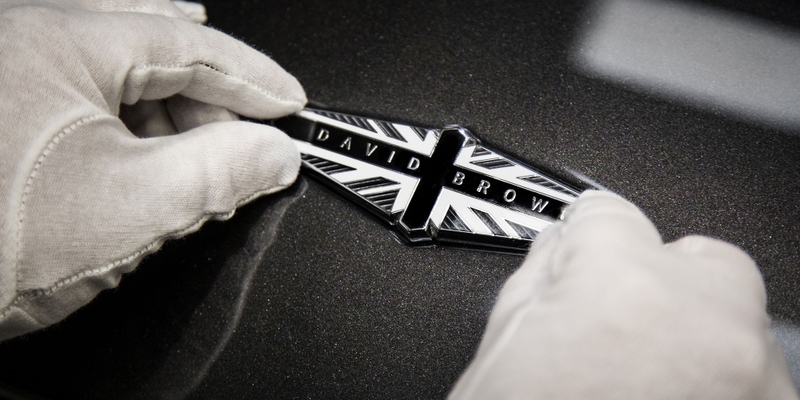 Painted over an 8 week process in the exclusive ‘Fly By Night’ exterior finish with ‘Black Night’ fading racing stripe, Speedback Silverstone Edition is finished with monotone enamelled badging and unique exterior brightware finished in an aircraft- inspired brushed chrome. 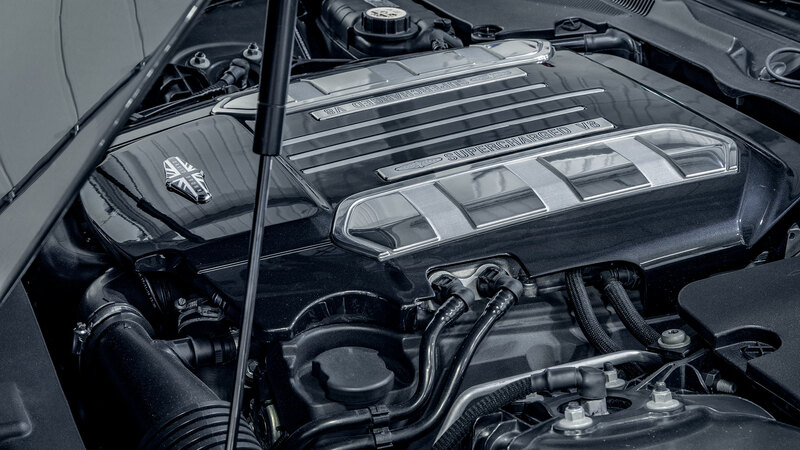 Limited to up to 10 examples with full 3-year manufacturer’s warranty. Available to order in left-hand and right-hand drive for deliveries in 2019. Click here to get in touch to find out more. 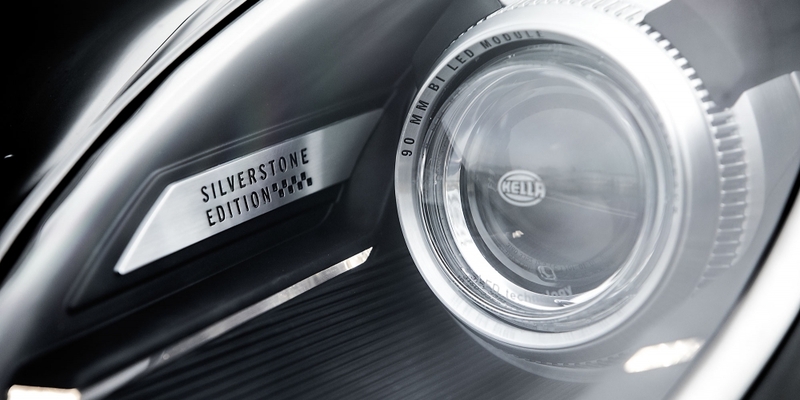 Click on the button below to view and download the Speedback Silverstone Edition brochure.